Depending on how familiar you are with vaping, you might see someone vaping on the street and assume they’re getting their nicotine fix. But plenty of vape aficionados don’t even use products containing nicotine at all. Increasing numbers of them, in fact, are vaping CBD oil. It’s an efficient way to experience the benefits of cannabidiol along with some of the fun and customizability of the vaping experience itself. Today, we’re going to take a closer look at the benefits of vaping CBD oil, both in general as well as compared to other ways of dosing CBD. As cannabidiol (CBD) increases in popularity and awareness worldwide, the number of different ways to dose CBD has become almost staggering. 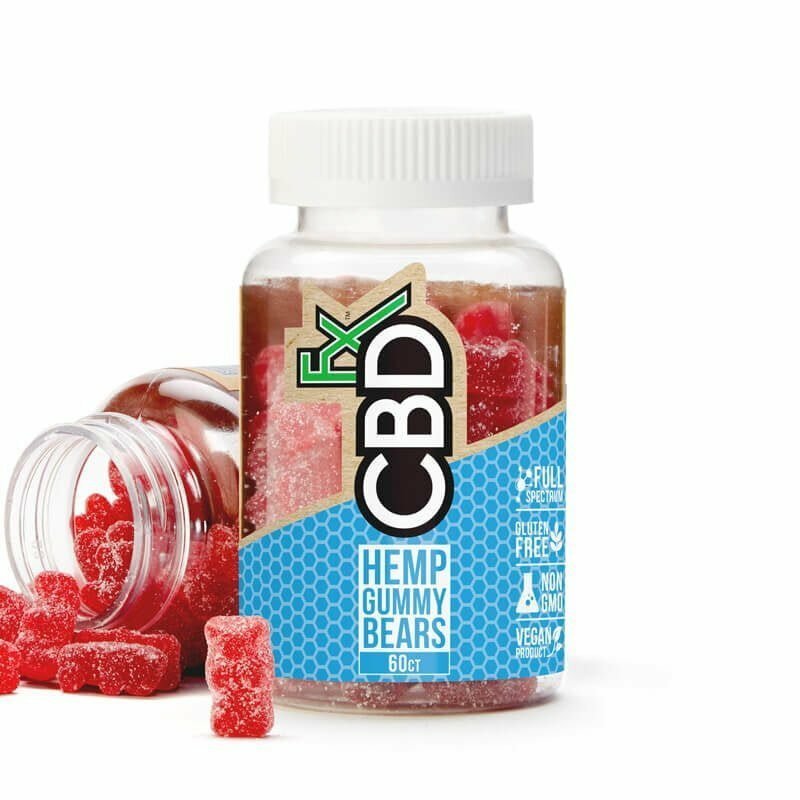 From tinctures, to e-liquid, to gummies, capsules, drinks, and even wax; there are about as many ways to take CBD as you can possibly imagine. For many CBD users, though, the benefits of vaping CBD oil versus other methods of dosing are too good to pass up. For starters, when you vape something (as opposed to, say, eating it), you experience the effects more quickly. That’s because compounds which are vaped need very little time to enter your body and begin taking effect, compared with eating something that needs to be digested first. Besides the time advantage, it turns out that people just generally like the sensation and ritual that vaping provides. Particularly with the advent of cleanly extracted CBD oils made from high-quality organic plants, it’s nice to enjoy the natural flavor of hemp through a smooth, rich vapor that isn’t harsh on the lungs. Taking a quick vape break can be a fun way to break up the day, and a way to quickly deliver effects of CBD. The question of what CBD does, exactly, and what it “works for” is a hot-button topic right now. If you’ve paid any attention to mainstream news outlets over the last couple of years, you’ve probably noticed that CBD is talked about more and more in terms of its incredible potential for a wide array of medical applications. That being said, cannabidiol is only just beginning to be seriously studied and analyzed by the medical and scientific communities worldwide. To make definitive claims about what CBD does or doesn’t do requires years of specific, repeatable, highly scrutinized testing. We’re not quite there yet, except for one notable instance: seizures. Most recently, the New York University School of Medicine found that CBD caused a 41.9% reduction in drop seizures compared to a placebo. An FDA committee just recommended a prescription CBD medication to treat epilepsy as well, which means that full approval may be on the horizon. Yet, the internet is bursting at the seams with anecdotal reports of people describing reduced anxiety, pain relief, better sleep, skin improvement, and even cessation of symptoms related to chronic health issues like Lyme disease and Parkinson’s. Hundreds of thousands of people are self-dosing for these and other issues, while the medical community at large is pouring millions of dollars into establishing research that supports these anecdotal claims. Before we tackle some of the reported side effects of CBD, let’s get one thing clear. Although CBD is harvested from cannabis, the same plant that bears THC (the compound in marijuana that gets you high), it is not psychoactive in any way. That means that CBD does not get you high in the way that you associate with THC. Because of this, CBD is unlikely to be abused, and is sold legally nationwide. That brings us to the million dollar question: how much CBD should you use? How much CBD is good to dose in one session, or even in one day? The simple answer is that there is no one right answer to that question. That’s because we’re all biologically different, and we’ll all be affected by anything we put in our body in slightly different ways. Our experience when dosing CBD might not be quite like yours; and that’s why it’s best to slowly work your way up to larger doses before jumping right into the deep end. At CBDfx, each bottle of CBD vape juice is clearly labeled with its potency. 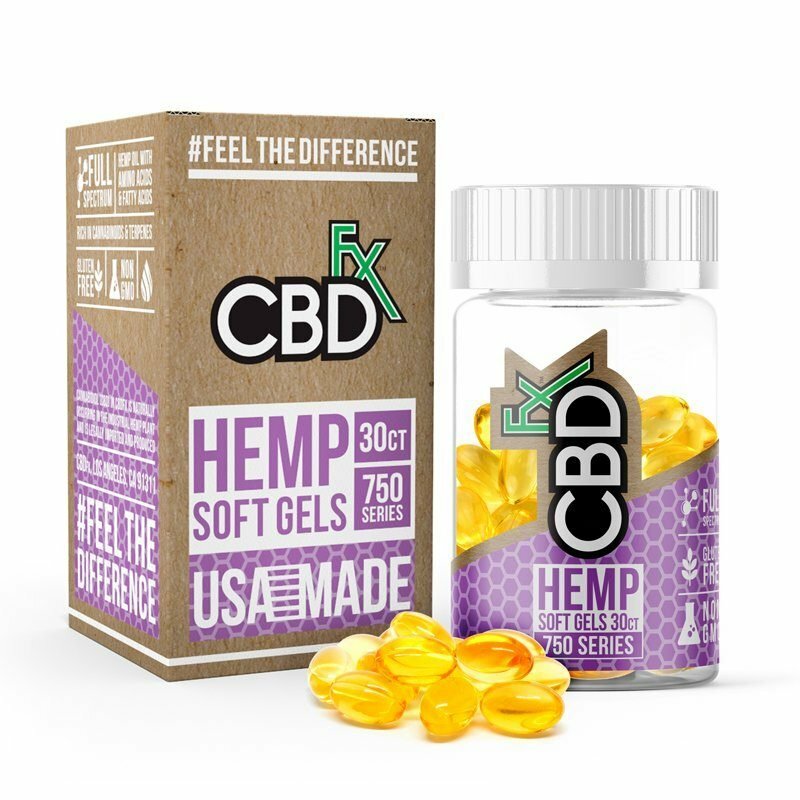 By offering CBD oil in different strengths, CBDfx is helping the vaper get closer to their desired effect by controlling how much they inhale in any given vape pull. A person who’s brand new to CBD might find that more than a few hits makes them too sleepy; but an experienced CBD vaper who understands their body and the way it reacts to cannabidiol might hit their vape pen several times throughout the day. Therefore, the answer to this question is, if you’re asking in the first place, you should start small. Consider trying the lightest CBD potency, taking only one or two hits, and judging how it affects you. If you enjoy the effects and want to see how a stronger dose feels, slowly work your way up. A good rule of thumb is that you can always vape more, but you can’t vape less. This entry was posted in CBD News and tagged Benefits of CBD, Cannabidiol, CBD News, CBD Oil. Are CBD products legal in the United States?